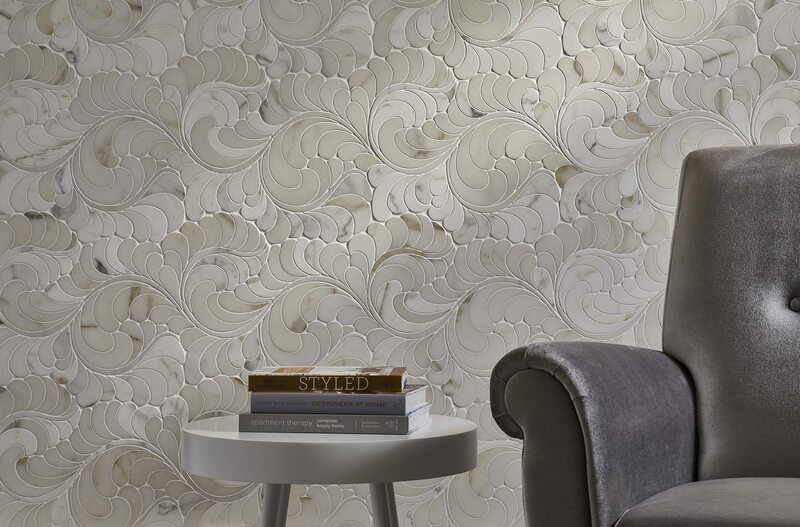 At Decorative Materials, we're proud to work with some of the world's most innovative designers. We love the unique visions that our favorite designers bring to life — particularly when they infuse classic concepts with new elements. 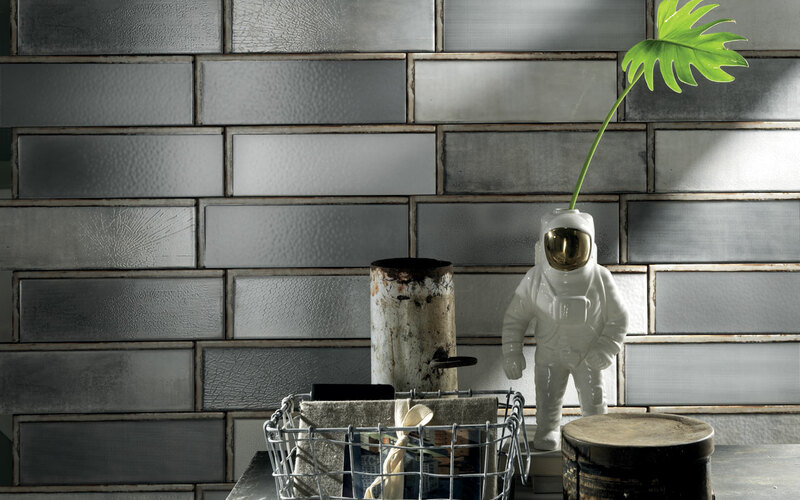 Hence our current enthusiasm for Maison, which has long been regarded as a creative force in the tile industry. 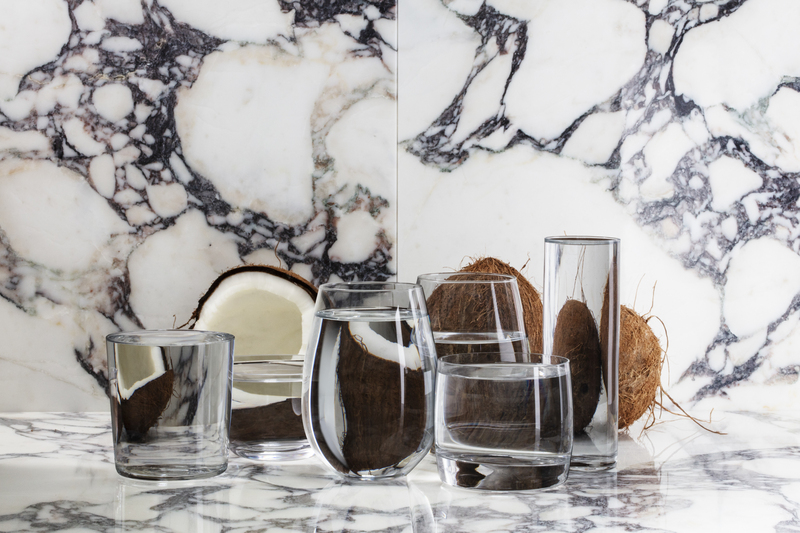 Maison's looks draw on a variety of intriguing concepts, bringing fresh ideas to design elements we'd assumed were long forgotten. Stereotypes abound regarding masculine and feminine decor. Guys allegedly bemoan the loss of their bachelor pads, while women are thought to take over with flowers, pastels, and piles of throw pillows. In reality, however, interior design is rarely so simple. Modern need not be limited to a stereotypically feminine aesthetic; masculine elements can be just as visually arresting. Increasingly, we are seeing not only a greater emphasis on masculine style, but also the careful integration of stereotypically masculine and feminine elements — resulting in a multifaceted, yet cohesive end product. At Decorative Materials, we're passionate about finding design inspirations all around the world — but we also aim to incorporate these designs in a way that feels authentic to our beloved state of Colorado. This blend of international aesthetics and local sensibilities appeals to those who desire a clean look with hints of sophistication. 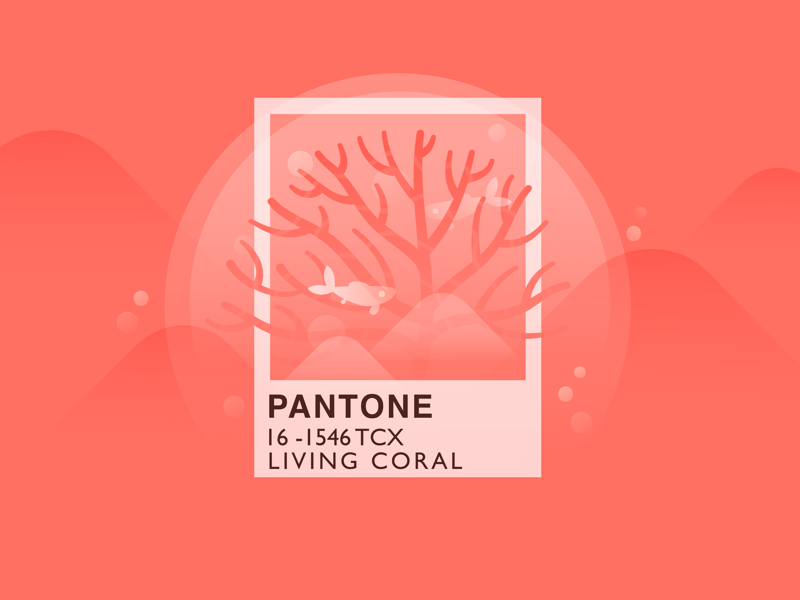 Every year, Pantone spurs worldwide design trends by highlighting a hue that reflects the stylistic mood of the times. The color authority draws on themes seen in the latest artwork, music, and technology to ensure that its selected shade evokes the essence of the year it represents. This carefully chosen color is a big deal; once announced, it is seen regularly on runways, on social media, and in our homes. With the new year comes new opportunities for making your space pop. 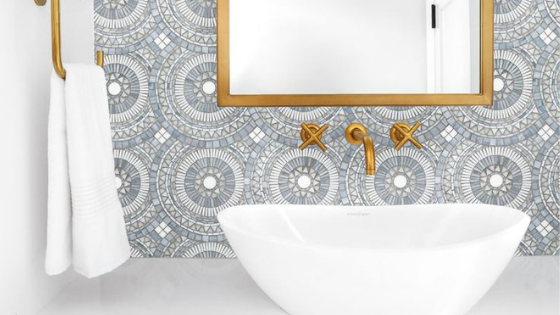 The latest tile innovations could play perfectly into your most daring design goals for 2019. Tasteful, yet edgy, this year's trends offer stunning artistry without feeling excessive. 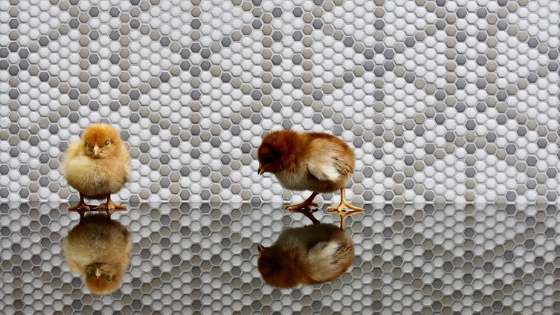 At Decorative Materials, we're excited to bring the year's most impressive tile trends to homes and businesses throughout Colorado. We predict that locals will quickly embrace the natural inspiration that underlies several of this year's hottest styles. 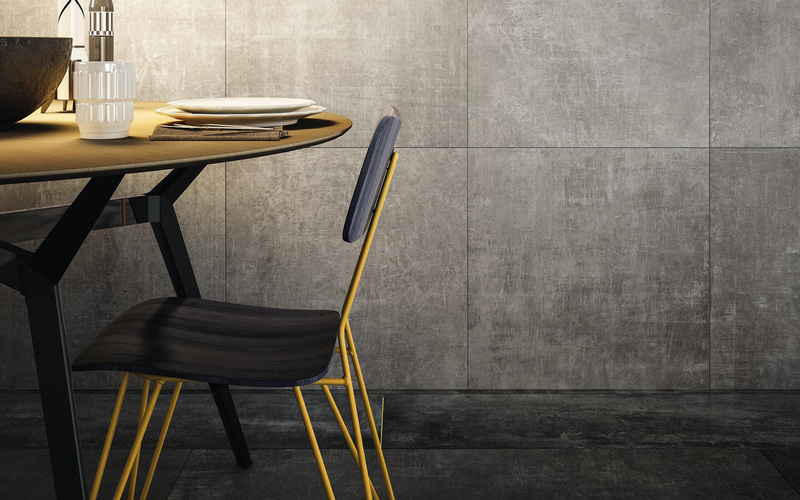 Have you ever fallen head over heels in love...with stone tile? It's a surprisingly common phenomenon, and one we encourage at Decorative Materials. Many of our clients find themselves drawn to a particular type of stone —and eager to incorporate it into their projects. Typically, their goal is to elevate interiors by creatively incorporating bold stone features. Our job is to capitalize on each client's preferred stone styles, and, in many cases, make it the focal element of the entire design. Is your powder room a place of sanctuary — or has it become your home's most forgotten and neglected corner? If this tiny room is anything less than spectacular, you're missing out on a huge opportunity to make a design statement while keeping costs to a minimum. 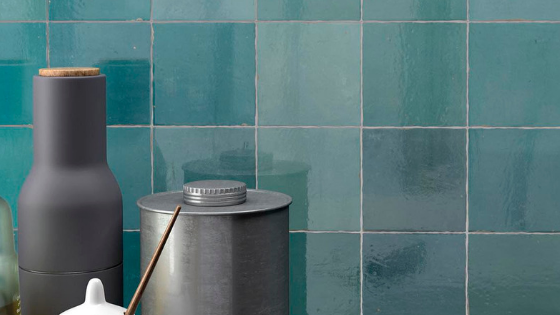 Forget everything you know about what makes tiles beautiful. Yes, ornate glazes and sophisticated edges can be stunning, but there is something oddly comforting about an unfinished, even worn look. 2018 White Box Challenge: Color Us Impressed! 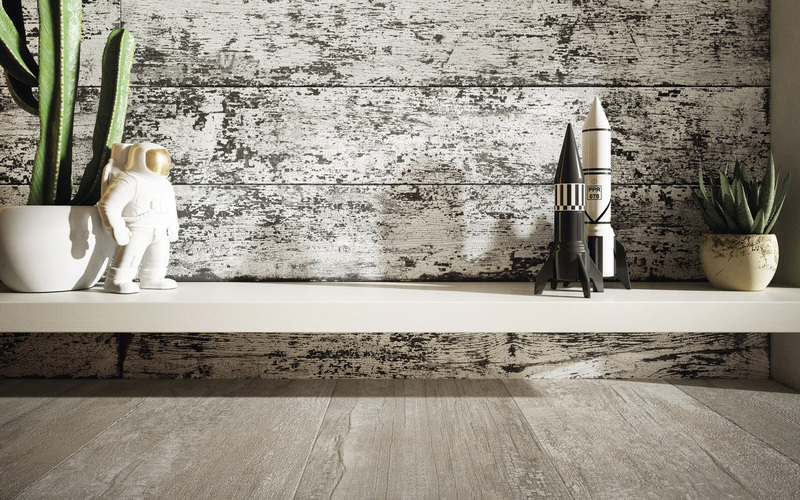 The annual ASID White Box Challenge encourages top designers to think outside of the [white] box and create artistic masterpieces featuring unusual elements. Year after year, we're amazed by the sheer range of designs that can emerge from seemingly random materials. 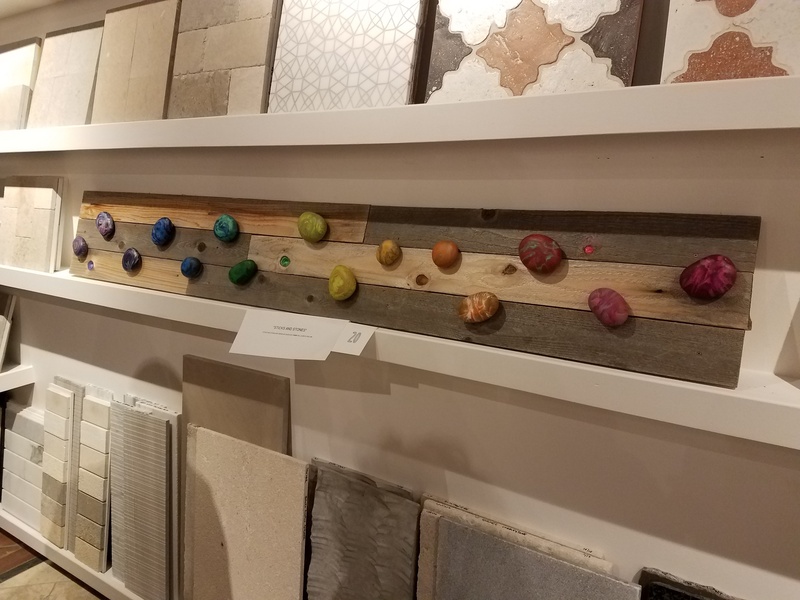 2018 was certainly no exception; this year, over two dozen talented students and design professionals gathered at the Decorative Materials showroom in Denver to demonstrate their ingenuity. As always, we were blown away by their creations!